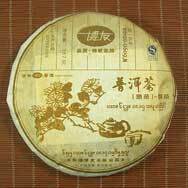 Boyou.0609M is Boyou Tea Factory's most affordable tea cake to-date. 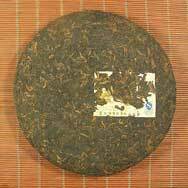 This tea cake is truly good value for money and is excellent for its price. 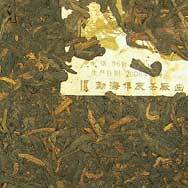 A good buy for Pu'er beginners and we will not hesitate to recommend this tea to seasoned Pu'er drinkers as well. 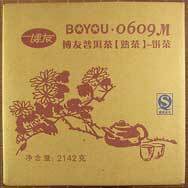 Boyou.0609M is compressed using 9th grade tea leaves that had been stored for aging since 2006. Sweet aftertaste! Taste amazing! Not long, not tight, but bright! Very nice. The sample that I received had fungal odour that was unacceptable to me. The sample was thrown away.